Wedding Photography at The Hilton Pearl River New Jersey. Photo by Jason Giordano Wedding and Event Photographer. 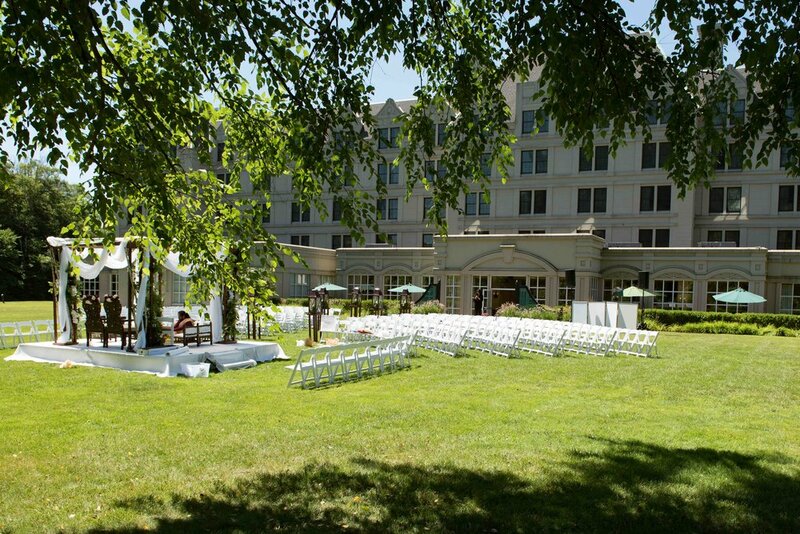 Having your wedding at the Hilton in Pearl River NJ? We've know the venue well. Fill put the contact form for more information on photography and videography at The Hilton in Pearl River.